Don’t Panic! It isn’t Monsanto! No, it’s Towel Day 2015! Credit to Ana Djordjevic, illustrator and graphic designer @ http://anadjordjevic.me/. Source: http://anadjordjevic.me/Towel-Day-2015. 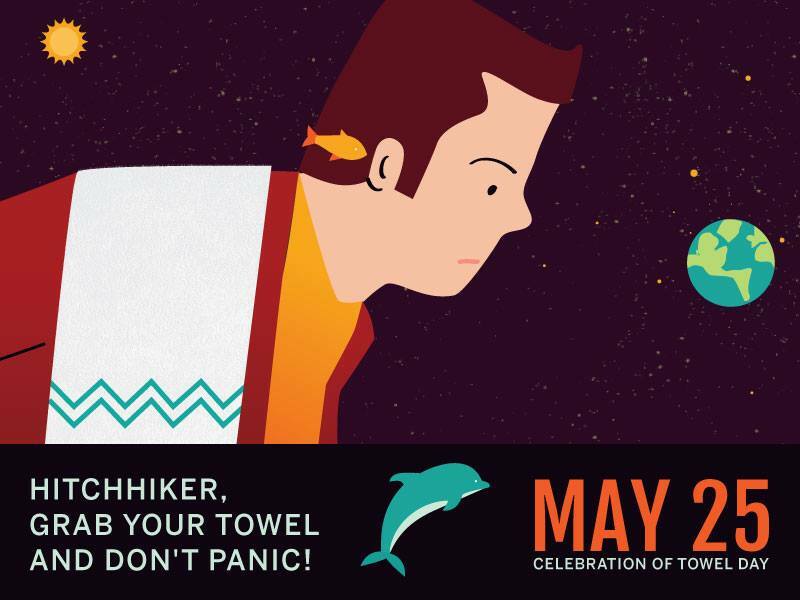 Today is Towel Day 2015, the day when your faithful towel can be your solution to any problem! Don’t panic and take advantage of this easy day. 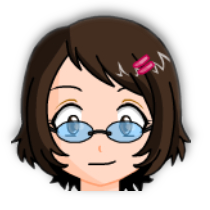 Tomorrow, it’s back to normal and boring complex situations! And you’ll be allowed to panic again!